Pure lambswool unisex scarves. Check design. 60"x12". 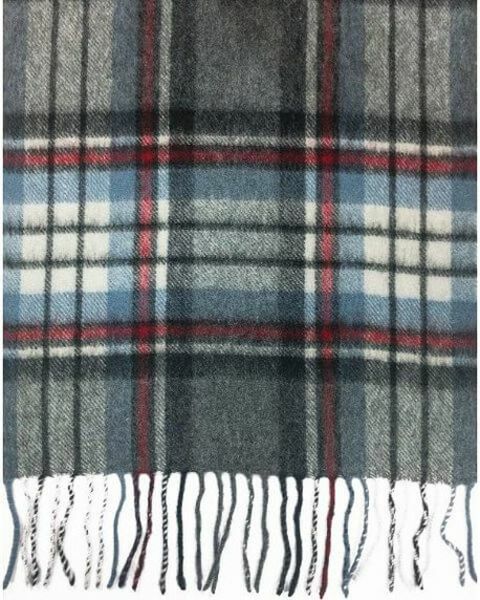 Soft pure Lambswool, in a check design.